As a follow-up to our recent All Saints and All Souls photoposts, and yesterday’s photos of Masses celebrated by military chaplains during World War I, here are a few late submissions. 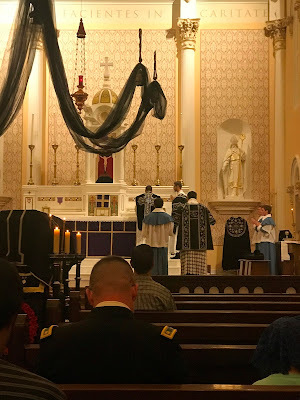 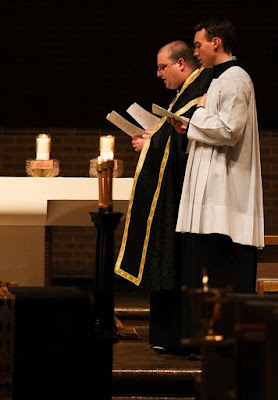 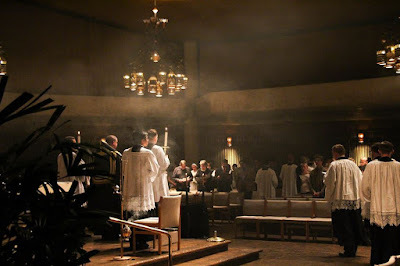 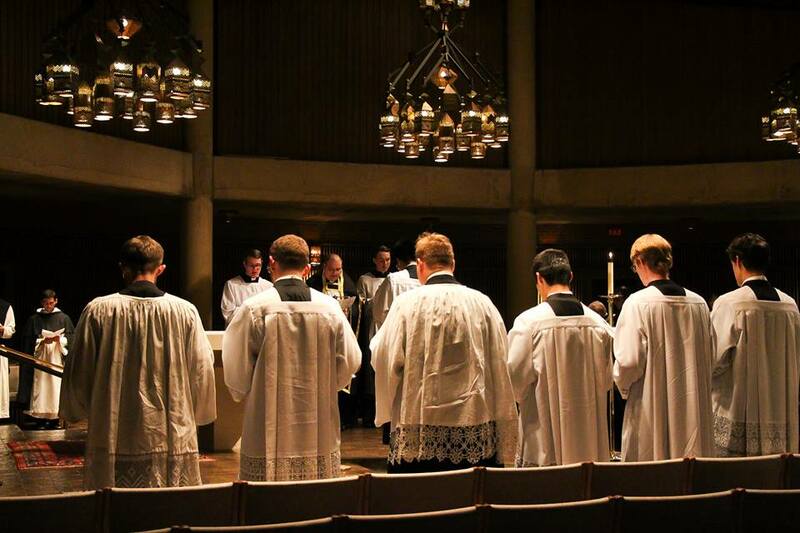 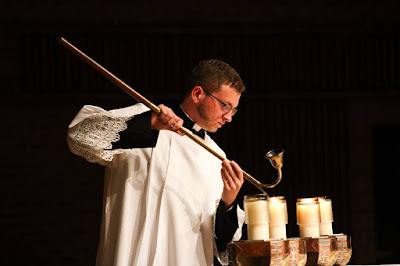 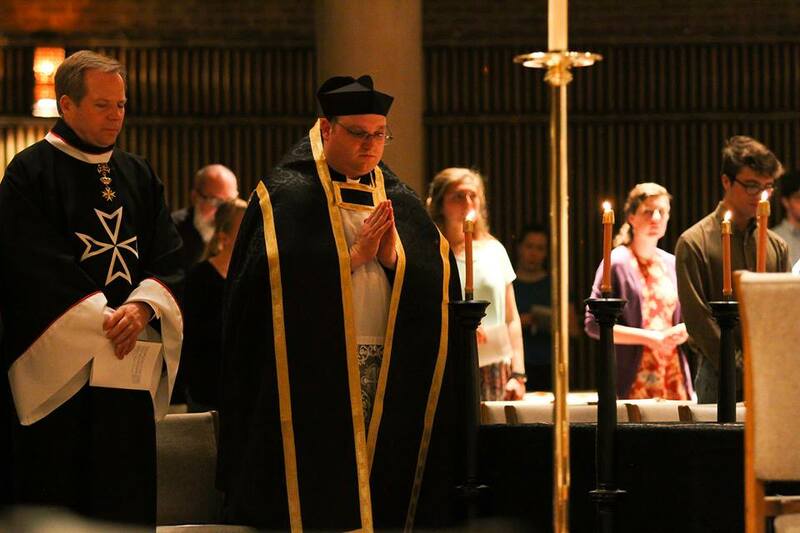 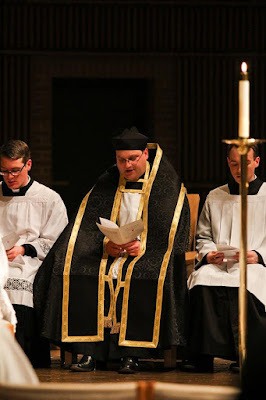 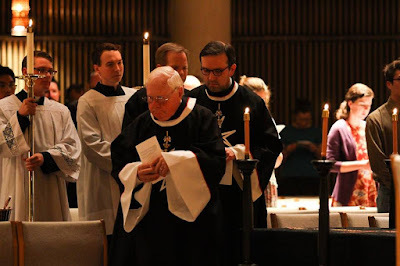 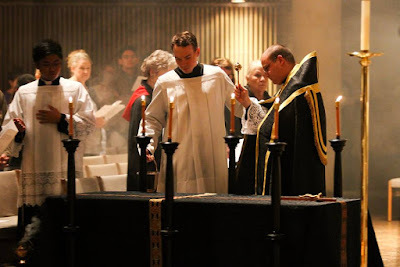 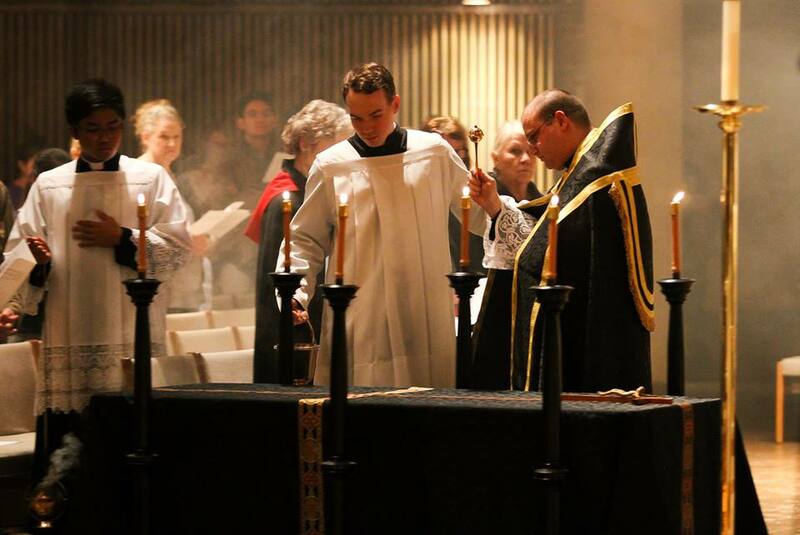 The Institute of Christ the King’s apostolate in Kansas City, Missouri, located at Old Saint Patrick Oratory, held a solemn Mass for the war dead for the centenary of the end of the Great War. 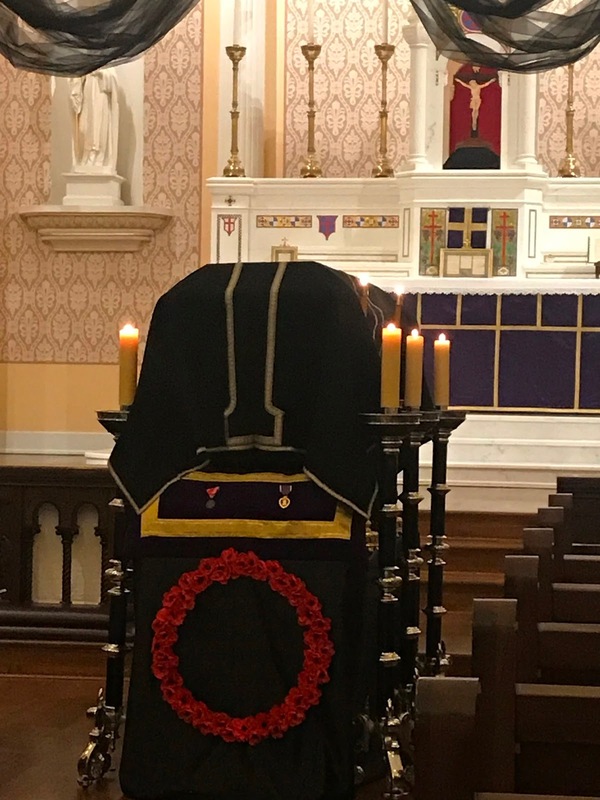 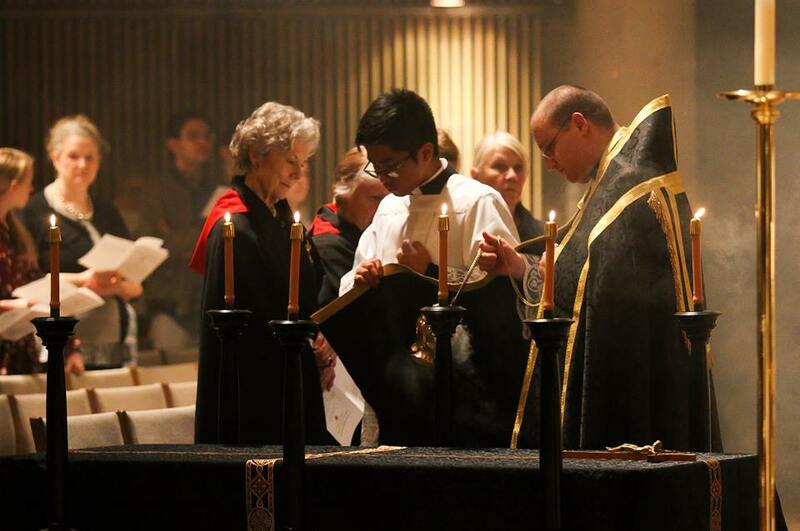 As Armistice Day fell on Sunday, the Mass was held on Monday, November 12th. 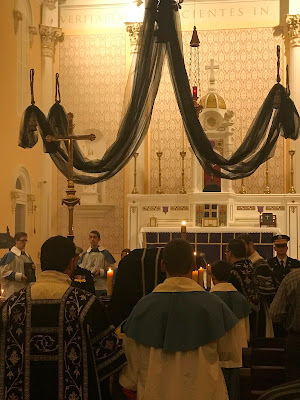 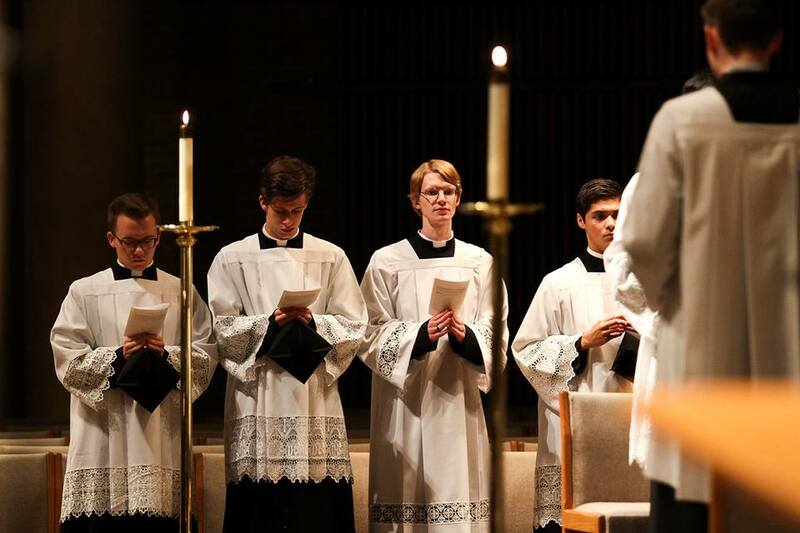 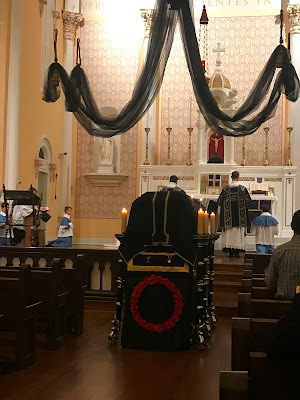 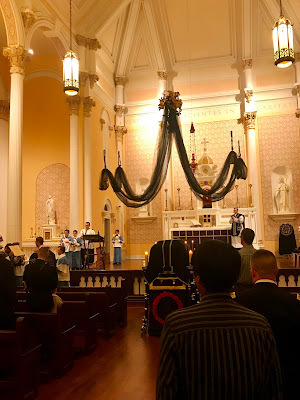 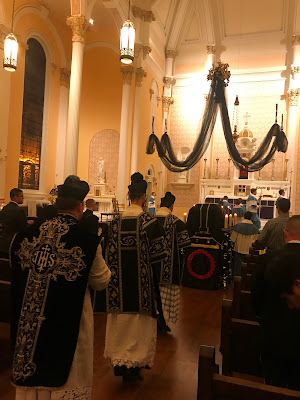 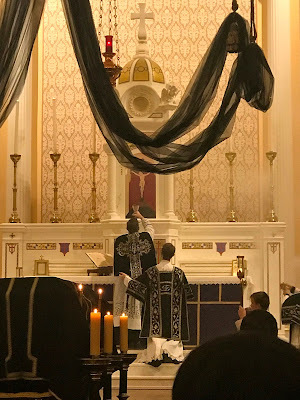 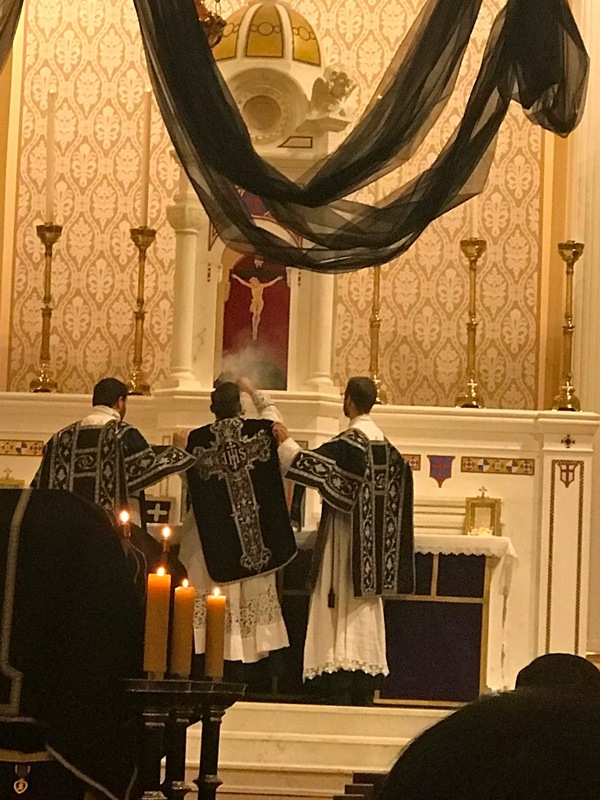 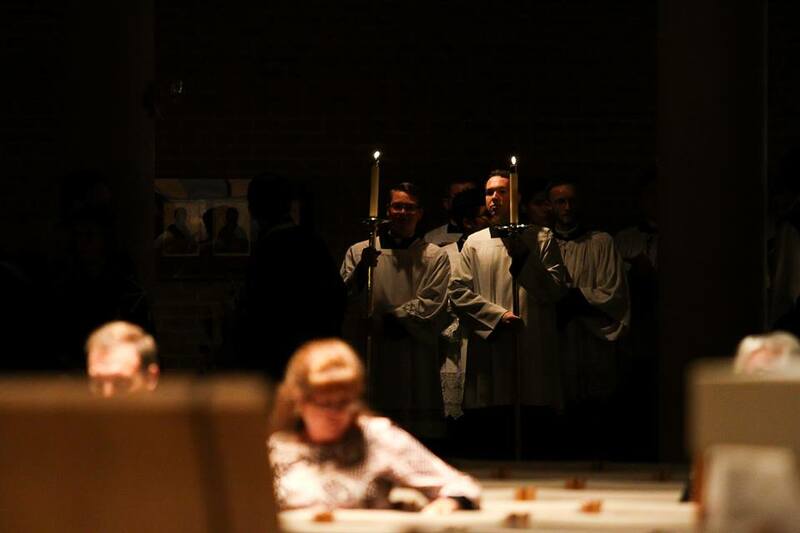 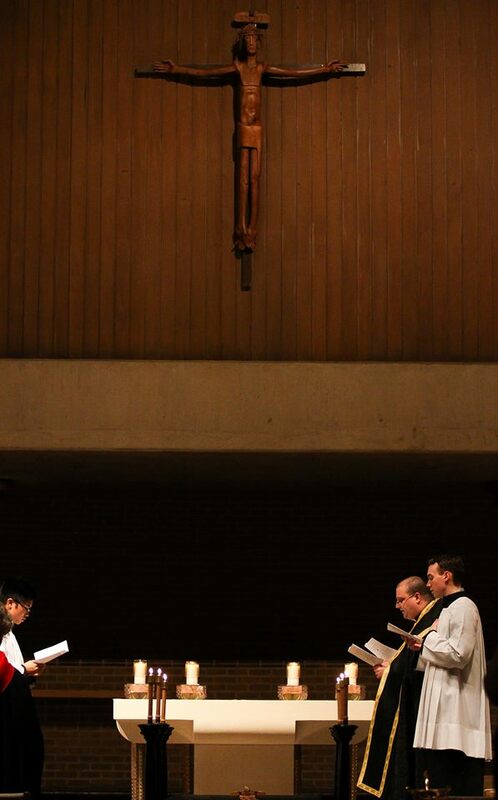 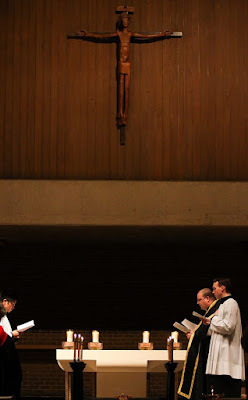 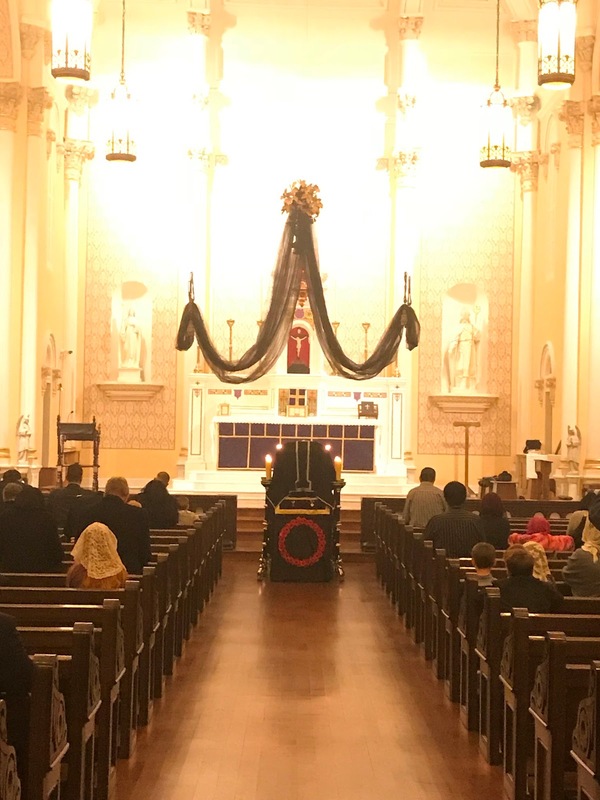 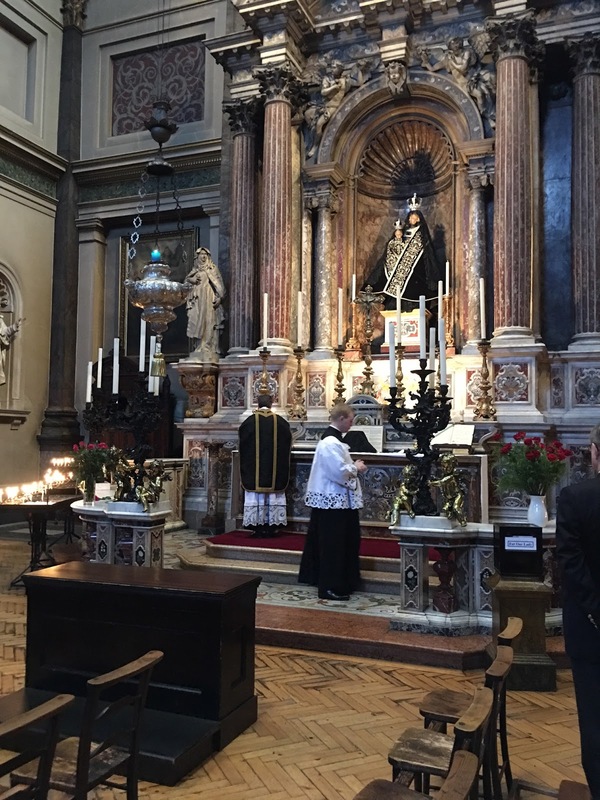 On Tuesday, November 13th, the church of St Vincent Ferrer in New York City held its annual Requiem Mass in the Dominican rite, sponsored by the Catholic Artists Society, the Society of St Hugh of Cluny, and the NY Purgatorial Society. Johann Michael Haydn’s Requiem in C was sung by the St Vincent Schola, led by James Wetzel, music director and organist. 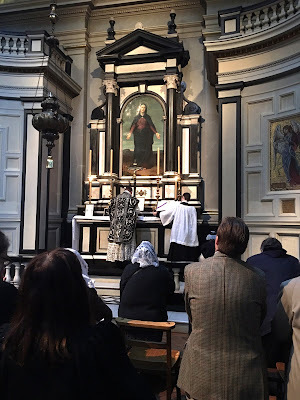 And finally, here are two Masses for the dead celebrated on All Souls’ Day at the Brompton Oratory in London.